Nothing takes the brain damage out of cooking for the family better than, well, Doing Ahead. It is complete awesomeness to walk in the door and have a meal ready. However, there is a prerequisite to the meal that does not involve cooking. It’s the planning! Meal planning is where it all begins. 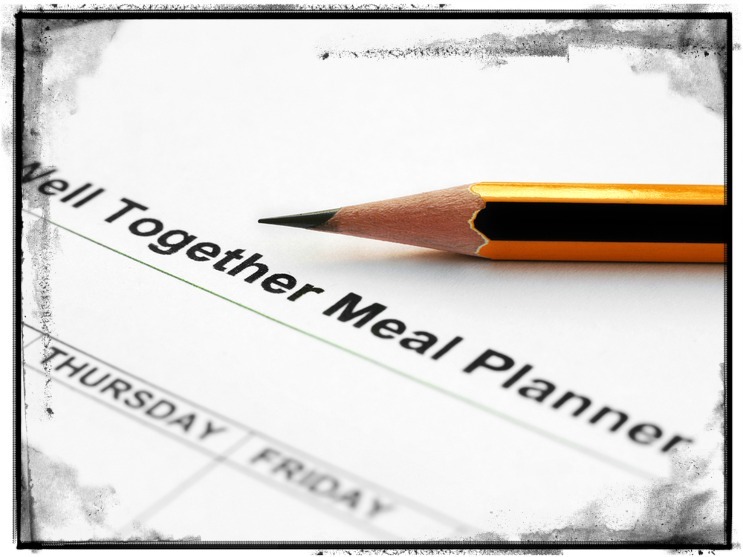 There are numerous books and links for terrific guidelines and spreadsheets for planning your family meals. 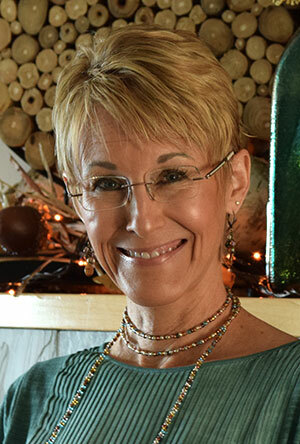 ( Check out moneysavingmom.com. She has some awesome downloadable PDF’s that are free!) I won’t pretend that the one attached to this post is ingenious. But I will attest that it works for this family! Each week this DoAhead starts her meal planing by working her way from right to left. You got it girlfriends. I work backwards. I start by filling in what I need to get done on any given day. I list any meetings or evening commitments. If Mom’s not home it makes a big difference regarding what’s for supper! Next I look at what kind of schedule the rest of the tribe has. Some day’s Doc works late. Some days the three teens are going three different directions. Those are perfect Crockpot nights. Food keeps warm while the gang eats in shifts. On a good night we set a time that we can all sit at the table together. Once I have the time down I’m ready to commit to what we’ll actually have for supper. If eating at 5:00 is what it takes to have a family meal we may eat something light (soup and grilled cheese). If the supper hour lands at 6:30 pm the gang will be hungry and we may serve a roast. That’s it DoAheads. It’s not rocket science but this simple “map” has helped our tribe navigate many a crazy week! 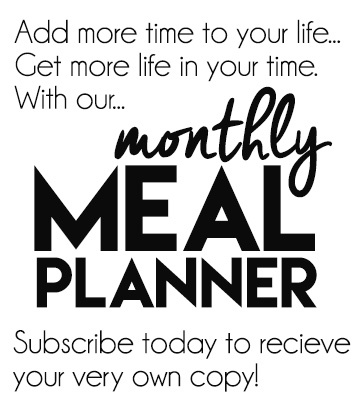 Do you have tips for Meal Planning? Please share!